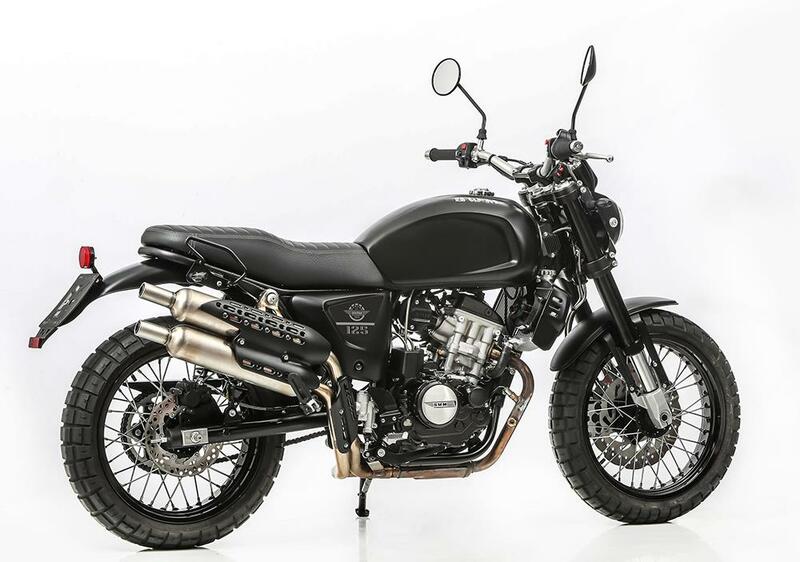 SWM, the Italian motorbike manufacturer famed for their off-road exploits in the 1970s and '80s have appointed 3X Motorcycles as their official UK distributor. The deal means that 2019 models will be available through the dealer network. SWM (Speedy Working Motors) was founded in 1971 and enjoyed success in trials, enduro and motocross before going into liquidation in 1984. The name disappeared for over 30 years before being resurrected by former Aprilia, Cagiva and Husqvarna engineer Ampelio Macchi in 2015 with the support of Chinese firm, Shineray. The current range includes traditional SWM-style enduro and supermoto machines alongside modern retros like the Ace of Spades and GT440. 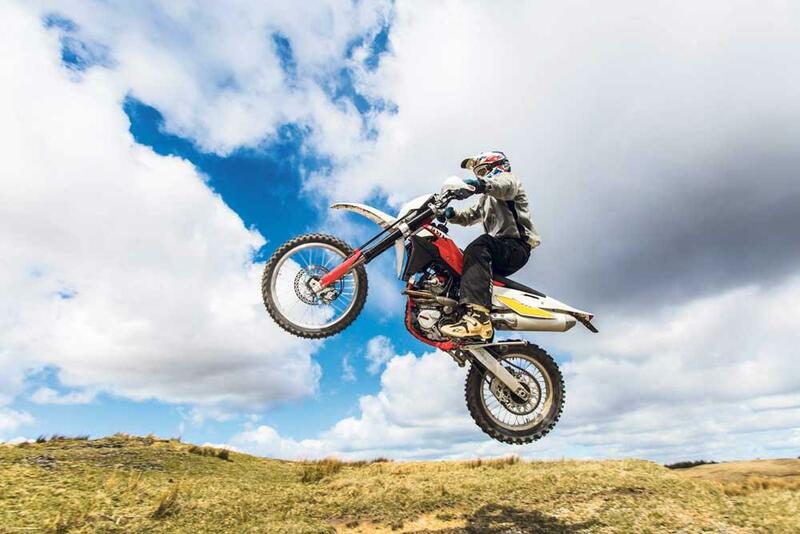 They also make an adventure sport in the form of the 600cc SWM SuperDual, which MCN’s Michael Neeves tested in 2017, saying: "SWM’s new Superdual might not be big on bhp, cylinders or electronics, but it’s a proper little do-anything, go-anywhere machine. 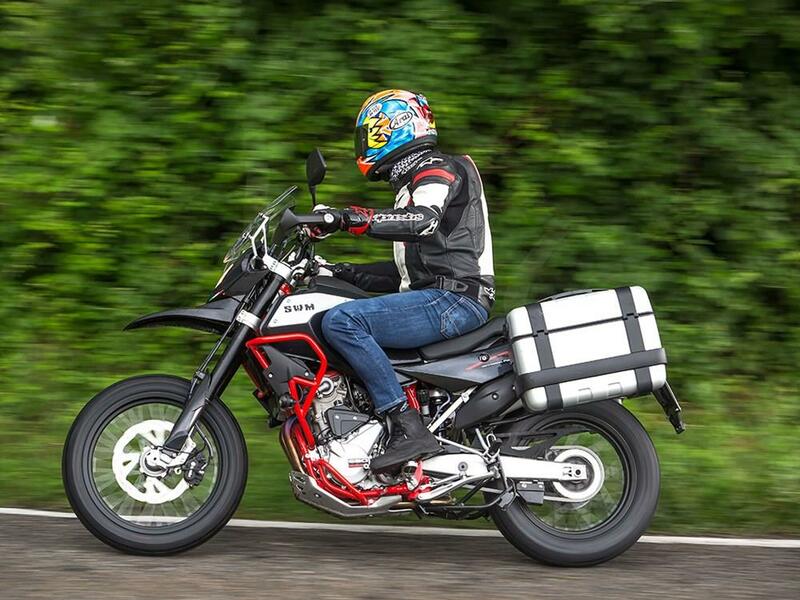 "It’s refreshing to find the Italian-built 600cc, 54bhp single cylinder SWM costs just £7599 and for that you get a lot of bike for the money. "It’s well equipped, beautifully built and after riding it in the Italian hills near their factory (the old Husqvarna HQ) near Varese, just over the lake from MV Agusta, it impresses with its comfort, refinement and character." 3X Motorcycles have imported Peugeot scooters since 1985 and recently added Spanish manufacturer Rieju and French brand Mash to their line-up.